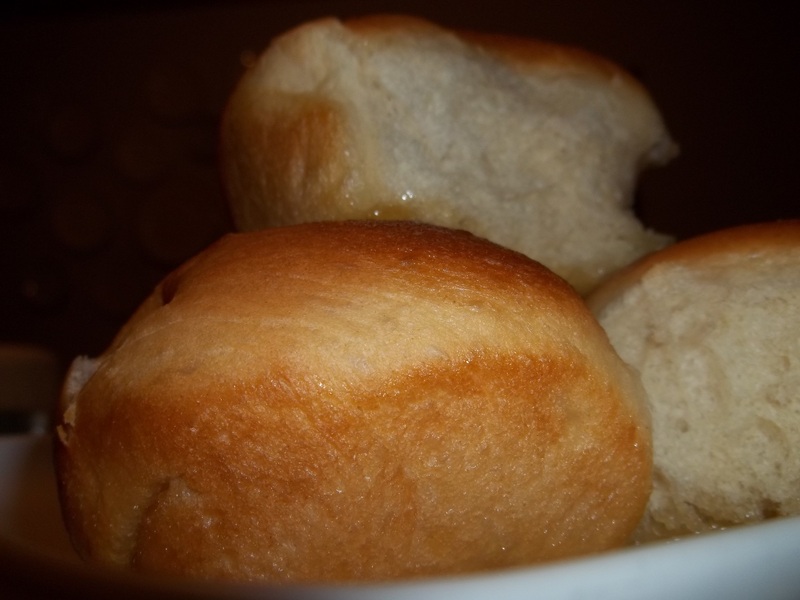 These are the ultimate dinner roll. I make them at least once a week and this weekend I’m making a ton for Easter. My family can demolish a whole pan they love them so much. I can’t take credit for these as I got the recipe from Annie at Annie’s Eats (super awesome website!!). Make these soon, your family will thank you!! !